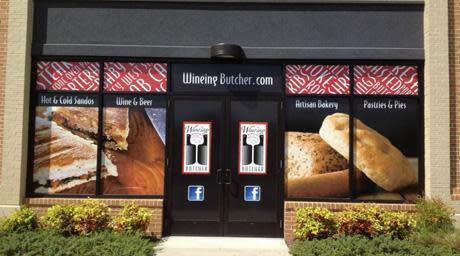 The Wine’ing Butcher is a small town gourmet market specializing in providing dedicated knowledgeable customer service oriented to fulfilling the ultimate gourmet eating (dining) experience needs of our friends. 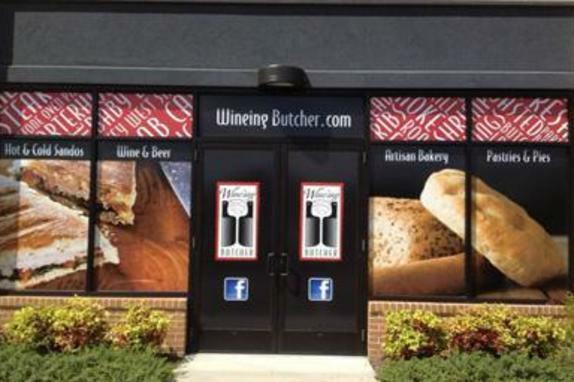 We offer a full service meat and seafood market along with a selection of essential produce, a Boar’s Head Deli, bakery, and a complementary selection of sophisticated (select) wines and artisan cheeses. We also offer an extensive selection of imported specialty items and custom made gift baskets. If we don’t have what you need we can get it. Our goal is to be a one-stop shop for all your dining needs.